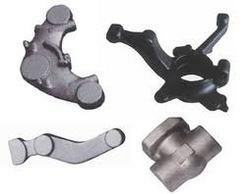 Established in the year 2006, we, SG Engineering Industries, are among the prominent manufacturers and suppliers of a wide range of optimum quality Forgings and Castings. 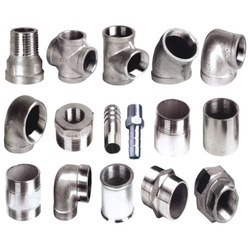 The product range offered by us is inclusive of Industrial Forging, Stainless Steel Pipe Fittings and Ferrous Forging. 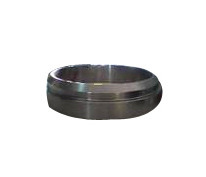 These products are manufactured from high-grade materials, which are sourced from trusted and reliable vendors. 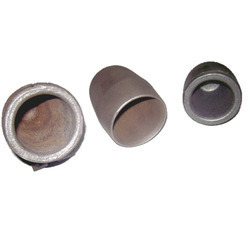 By using ultra-modern and sophisticated machinery, our professionals manufacture these products in conformity with the international quality standards. 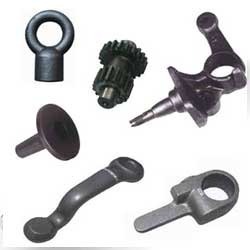 Owing to their dimensional accuracy, high tensile strength, compact design, resistance to corrosion, durability and flawless finish, these products are highly demanded in the market. 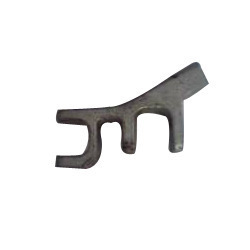 These products can be customized as per the specifications provided by the customers. Backed by a team of skilled professionals and state-of-the-art infrastructural facility, we have been able to cater to the needs of our valuable customers in an effective manner. 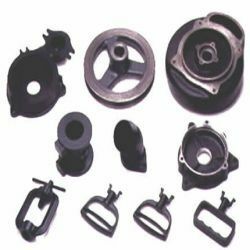 We have been able to offer these products in bulk quantities owing to our large production capacity and well-equipped warehousing unit. 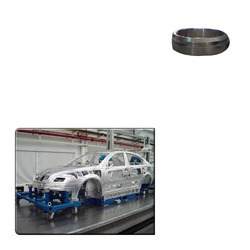 Due to our ability to meet the bulk orders within the assured time frame, we have been able to win the trust of our valuable customers in the most efficient manner.